and to spend much of this time in a hermitage on friends' property. mystery. Who knows what might happen? 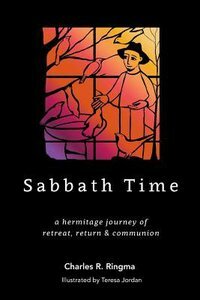 About "Sabbath Time: A Hermitage Journey of Retreat, Return & Communion"